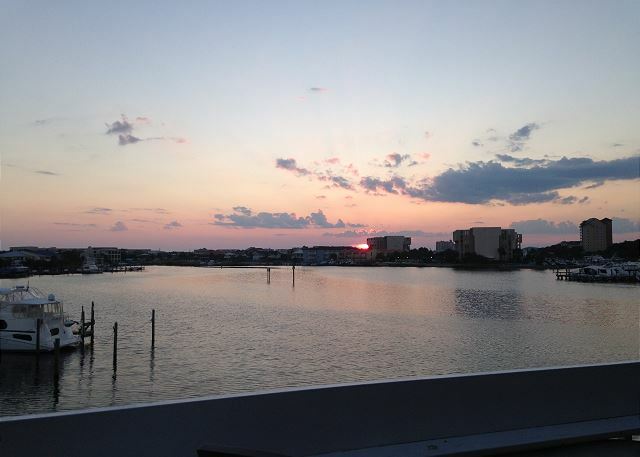 Condo #2229 has beautiful views and stunning sunsets over Destin harbor! 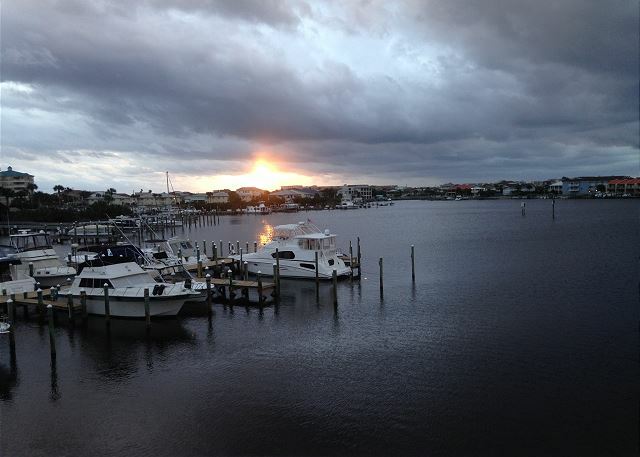 Enjoy beautiful views of the stunning sunsets over Destin harbor from this 2 bedroom, recently renovated condo! -King bed in master bedroom -Queen bed in 2nd bedroom - No Sofa Sleeper - Sofa with recliners -Non-Smoking -Accommodates 4 guest -Cable TV with DVD/VCR -Wireless Internet -Washer & Dryer ** FREE Beach Service to renter! (Up to $35.00 per day. Beach setup includes 2 chairs & 1 umbrella, please see beach attendant for set up. Beach Service is Seasonal March 1 - October 31) Enjoy beautiful views of the stunning sunsets over Destin harbor from this 2 bedroom, recently renovated condo!